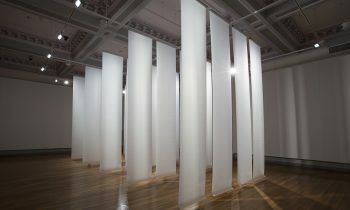 Panel discussion on Lip’s feminist legacy 1970 – 2013, compered by RMIT Gallery Director Suzanne Davies. 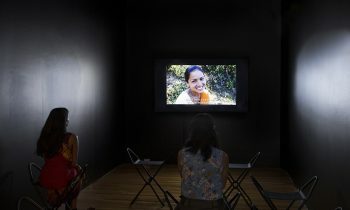 A launch event for The Lip Anthology, a new publication edited by Vivian Ziherl. The Lip Anthology compiles many of the stand-out moments of Lip Magazine, showcasing the contesting feminisms that comprised the project. Selected interviews, artist pages, essays, and activist reports are reproduced in facsimile, preserving Lip Magazine’s hallmark graphic experimentation. 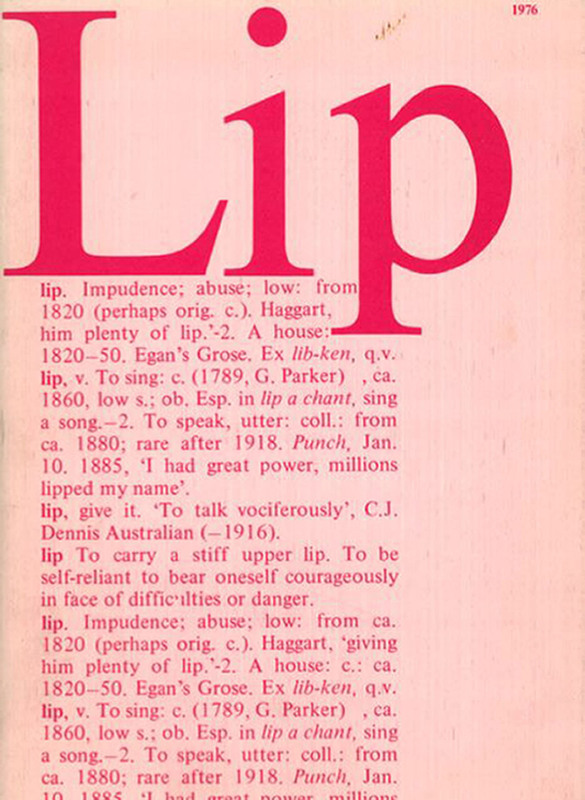 Published in Melbourne from 1976 to 1984, Lip Magazine was a lightning rod for arts feminist agenda in Australia. Edited by the Lip Collective of feminist arts writers and practitioners, Lip Magazine was a dynamic and broad ranging magazine that crossed disciplinary divides between visual art, film, theatre, journalism and dance. The Lip Anthology is published by Kunstverein Publishing and Macmillan Art Publishing, co-produced with Grazer Kunstverein and with the support of the Australia Council for the Arts and the TEWRR, and compered by RMIT Gallery Director Suzanne Davies, part of the original Lip Collective.